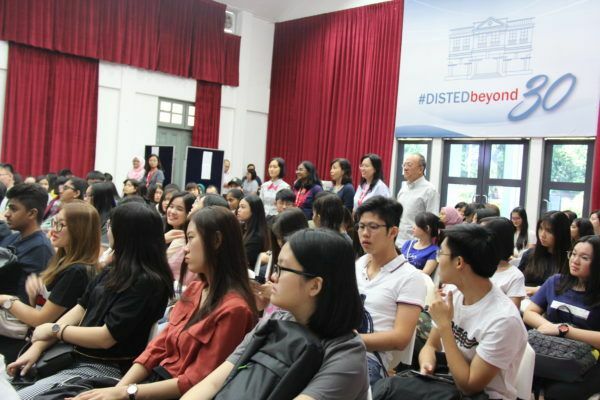 DISTED College welcomed 135 newbies and their family members to its orientation day which took place on 15 Jan, from 9am at DISTED heritage hall. The new students orientation was designed to help freshmen make a successful transition into the DISTED community. 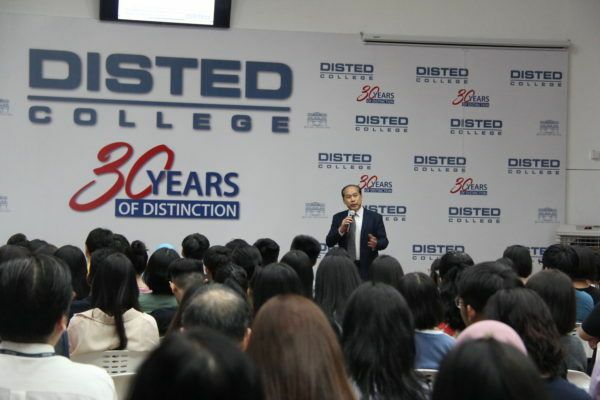 During the orientation, new students would receive key information about studying at DISTED which included academic and community expectation, scholarships, a welcome from school, campus facilities and its services that needed to make the most of their time at college. 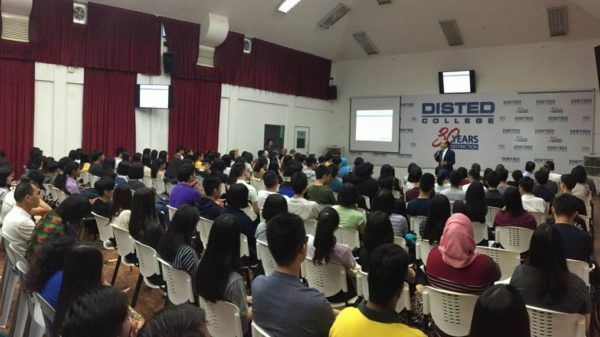 Dr Seah Soo Aun, the president and CEO welcomed the attending students and parents. During his opening remarks, he stressed the important of developing new knowledge and social networking. 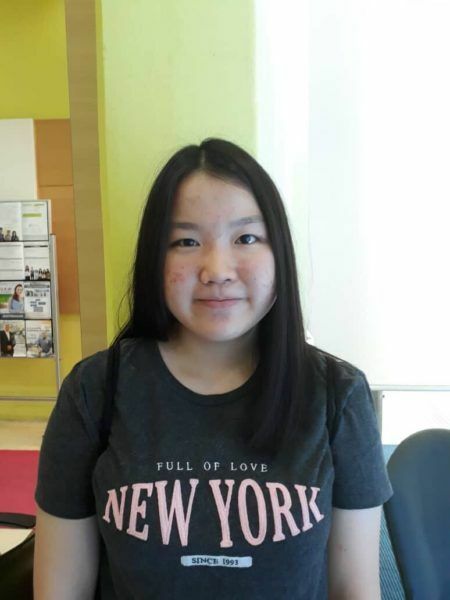 New International student, Lian Yu Chao from China said “I’m a risk-taker who like to try new things,” Lian was introduced by his uncle’s friend, Mr Darren who is also a DISTED alumnus. 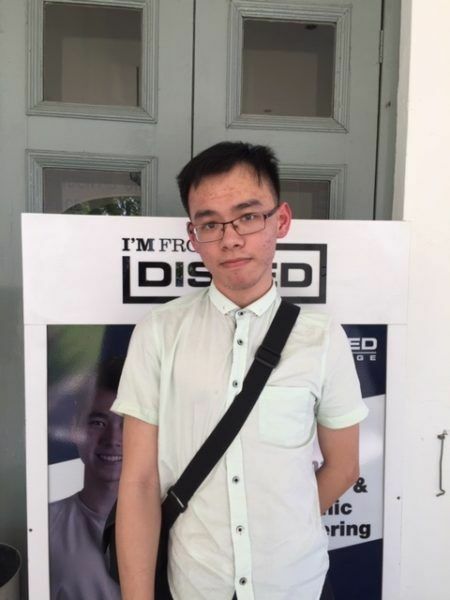 “I want to take on the challenges of study abroad, that’s why I choose to study at DISTED,” he added. Lian who registered for Diploma in Accounting. 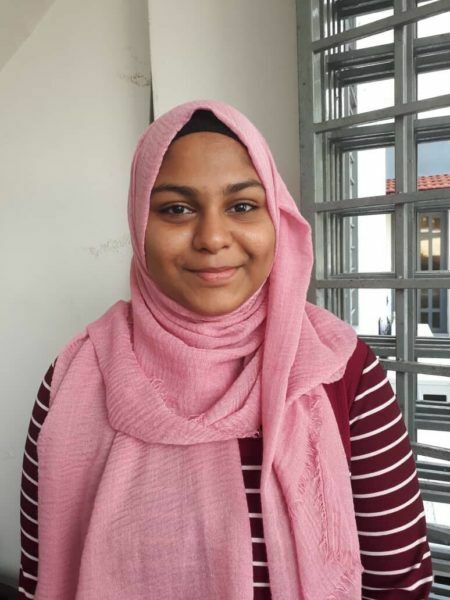 New A-Level student Azmina Ismail shared her orientation experience, “The orientation provides us the information about the campus resources and the academic expectation,” Another new student Quah Hui Ying who registered for Diploma in Computer Science and DISTED-Japan Transfer Programme was pleased to have the opportunity to meet up with her new classmates and lecturers. New SACE International student Ms Polina Chernikova from Russia said the orientation session prepared her ahead for the school year. The event ended successfully with “Ice Breaking” activity conducted by Student Representative Council to help new students to overcome their first day jitters. Last but not least, a new T-shirt for everyone to start their new journey in life at DISTED College. View the short clips below for more student orientation experience. New International student, Lian Yu Chao from China.